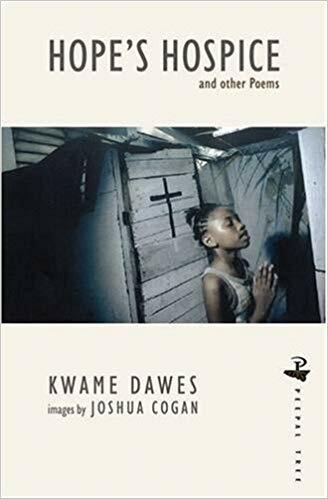 Frank and earnest, this moving collection of poetry offers a glimpse into the support centers and hospice outside of Montego Bay and the many lives that have been lost to HIV/AIDS in Jamaica. Culled from open dialogue with sufferers and those who care for them, and coupled with evocative photographs, AIDS becomes a channel for universal dramas, archetypal voices, stoicism, despair, and deeply human deceptions. Full of memories of a time when diagnosis was equivalent to a death sentence, each piece brings the lives of the indiscriminant victims to the forefront and battles the notion that this can only happen to others.